At Hawk Knob, we believe in quality, tradition and the power of intention. 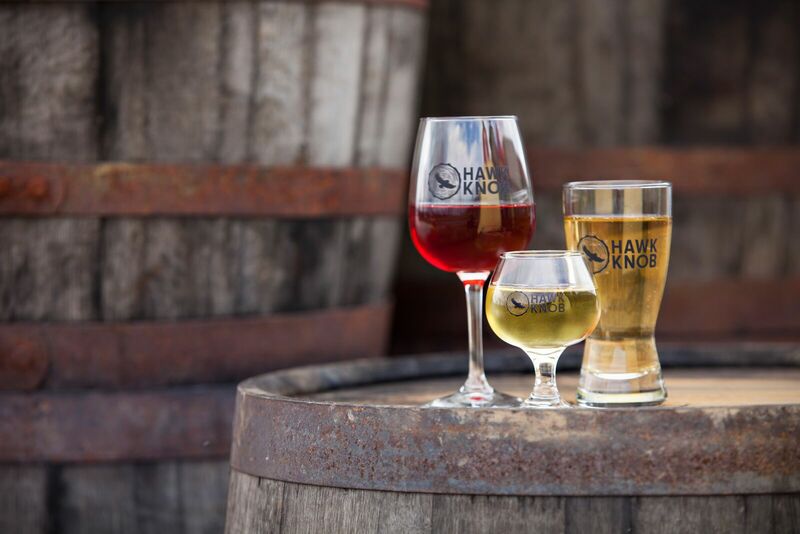 We are proud to be West Virginia’s first cidery, offering dry aged meads and traditional dry ciders. We don’t follow the norm and neither do our products. Just like the craftsmen of old we take the time and care necessary to produce truly unique artisanal beverages that harken back to a time when quality mattered. We are dedicated to producing a locally farmed and produced beverage; from our farming practices to the selection of our ingredients, the utmost care and attention is put into our process. We believe you’ll taste the difference.